Is Culture Eating Your Organization’s Cyberbreakfast? Last year over 200 Tampa Bay Area professionals attended the event, so don’t miss out on this opportunity to meet and network with leaders and peers in your industry. 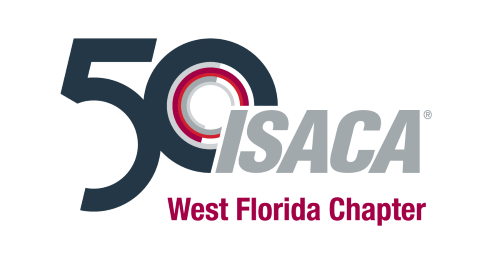 You will earn 7 Continuing Professional Education (CPE) credits for ISACA certifications at this event.